Two months before the film opens in Philippine cinemas, fans who are excited to see the 2019 remake of Pet Sematary are treated with a new trailer and poster that will keep them up at night! Pet Sematary is based on Stephen King's 1983 horror novel of the same name, and follows Dr. Louis Creed and his family who - after moving from Boston to Maine - realizes that they live close to a pet cemetery. When tragedy strikes his family, Louis goes to their neighbor, Jud, for help, which sets off a chain reaction of events with horrific consequences. It's also the remake of the 1989 film, which starred Dale Midkiff, Fred Gwyne, Denise Crosby, Brad Greenquist, Michael Lombard, and more. 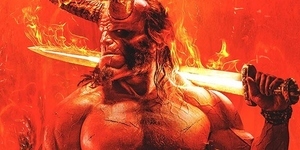 The 2019 film will be helmed by Kevin Kölsch and Dennis Widmyer, and written by Jeff Buhler. The film stars Jason Clarke, Amy Seimetz, John Lithgow, Jeté Laurence, and more. 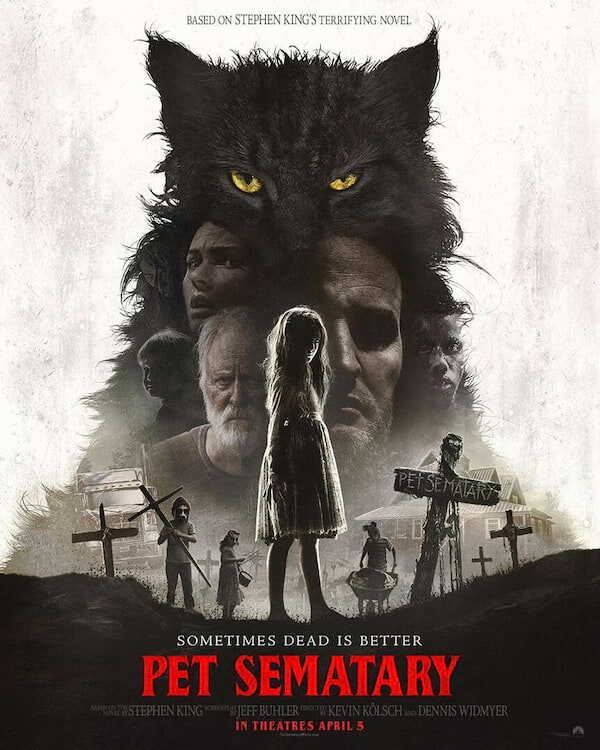 Pet Sematary, distributed by United International Pictures through Columbia Pictures, opens in Philippine cinemas on April 4.